There are plenty of spots around town that are open until 3 am, but there’s a big difference between “open” and drunk munchie heaven. Save yourself from floppy pizza and dry Chinese food; check out the campus-specific spots our fearless Tablelist Ambassadors describe as “The Best Drunk Munchies”. Let’s just get this one out of the way right off the bat. Chau Chow City is the spot for booze-fueled feasting. Just beware that you aren’t the only person with this idea, so it’s a madhouse at 2:15. Thre’ll be at least one accent from each country in Europe flying across the room. 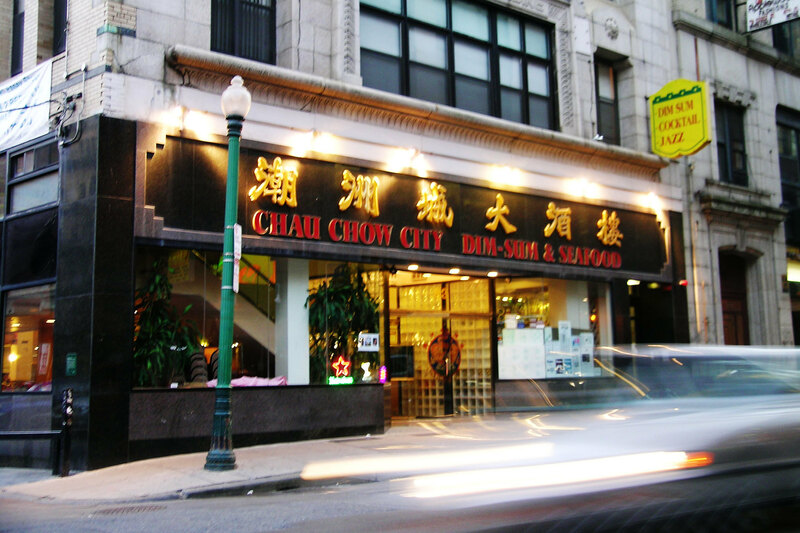 Open until 4 every night of the week, though, makes Chau Chow a staple in Boston’s drunk eating scene. 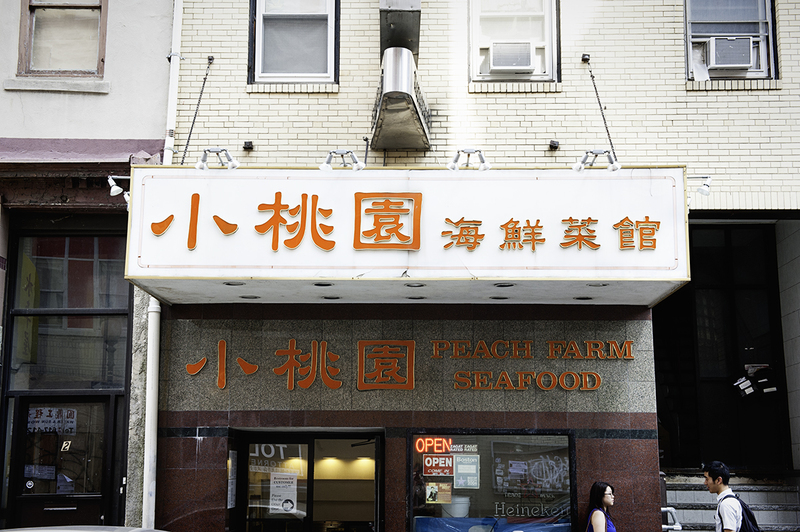 Another Chinatown stop, open until 3 am. A bit less crazy than Chau Chow after last call, it’s more of the ‘lounge’ of drunk eateries. Regardless, the food is a lot better than the “minimalist” decor might imply, and it’s open until 3 am. Play your cards right, and asking for a Cold Tea might get you a little something extra in your teapot. But you didn’t hear that from me. Bova’s is the perfect spot for a red-eyed expedition into the North End. Bread, cake, pie, cookies, and pastries, all fresh, all day and night. That’s right, Bova’s is open 24 hours; meaning you can go to town on a Whoopie Pie at 3 am if you suddenly spark up a late night appetite. Their Tiramisu is enough to bring a grown man to tears of Joy. New York Pizza is the first stop for nearly every person pouring out of Bijou and other clubs at 2:15, so if this is your choice just be prepared for a complete zoo. Pro-tip: Order Online just around last call, breeze in at 2:20 and walk right past the jealous crowd staggering around out front waiting for their slices (like a boss). Stumble forth into the night with this knowledge. We will be posting a few more roundups around different campuses, and stay tuned for an Allston/Brighton article that covers most of your off-campus needs. Check out our drunk eatery suggestions and let us know what you think! I’d love to see some feedback in your next Tablelist review.